When you visit Dr. Kaseff, you can be sure you’ll receive great care delivered gently by his entire team. It is our commitment to provide the absolute best care to our patients, whether you visit us for your regularly-scheduled check-up or for a more specific concern. 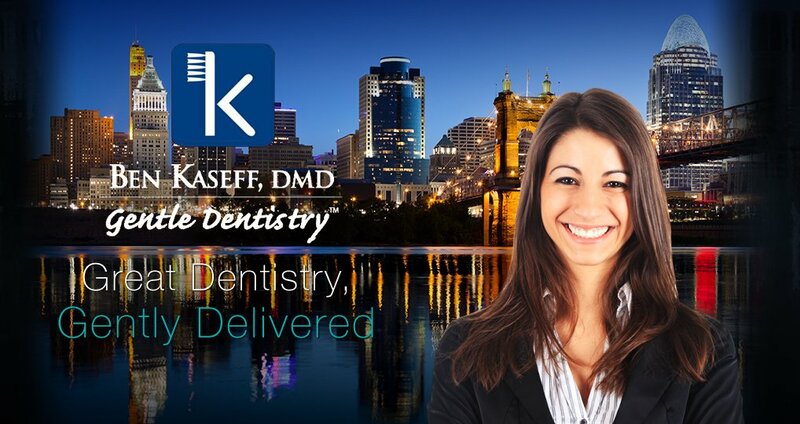 Dr. Kaseff has a comprehensive approach to dentistry. Instead of looking for just one issue that may be affecting you, he checks a variety of factors that contribute to your oral health and overall well-being. By examining several areas that make up your oral health – which includes using X-rays to check for tooth decay, giving periodontal exams to search for gum disease, and providing oral cancer screenings – he delivers complete care to every patient. Not only does this save you time and money, but it also keeps you from needing preventable work – and suffering avoidable pain! 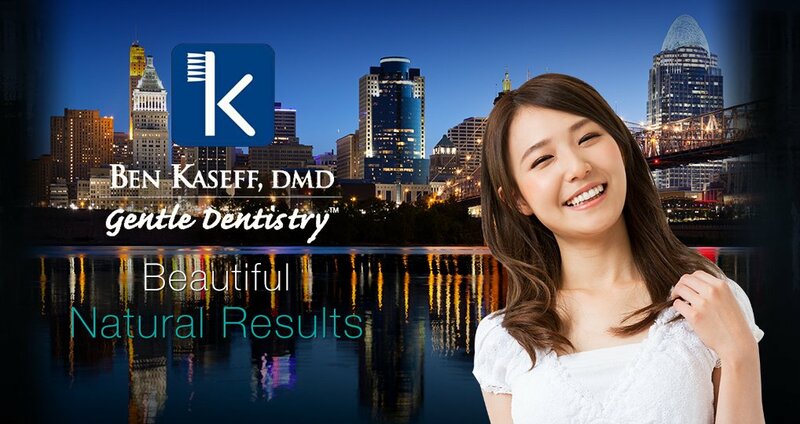 In addition to providing comprehensive exams to all of his patients, Dr. Kaseff has helped many patients with dental implant restorations and cosmetic procedures. Not only will your mouth be healthier, but it will look beautiful, too! 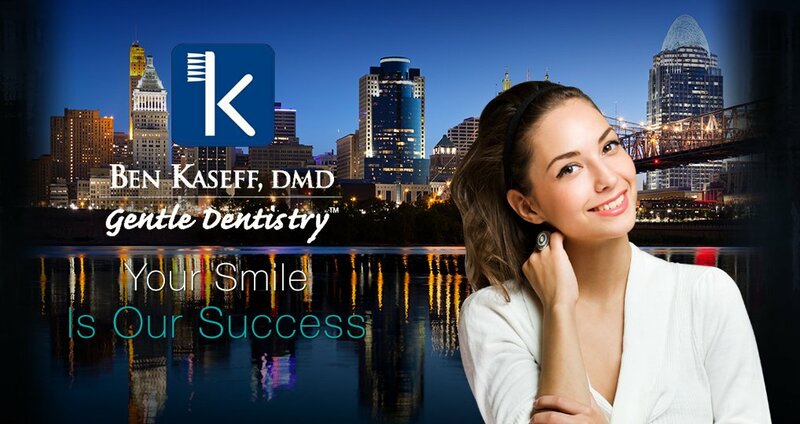 Dr. Kaseff has been practicing dentistry for over 17 years. A graduate of the University of Louisville, he has received additional training at the Comprehensive Dentistry program at Dawson Academy and the Misch International Implant Institute. 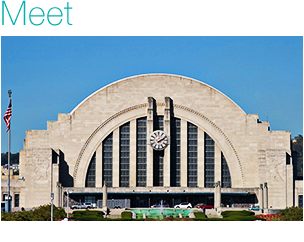 He is a member of the American Dental Association, Ohio Dental Association, International Congress of Implantologists, American Academy of General Dentistry, Academy of General Dentistry, and the Cincinnati Dental Society. 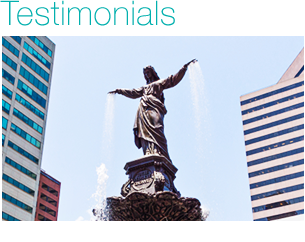 He has also received the honor of being selected six times by his peers as being one of Cincinnati Magazine’s “Top Area Dentists” in 2010, 2011, 2012, 2013, and 2014; and Cincy Magazine's "Top Area Dentists" in 2015. Because of his many years of experience, he has created a network of doctors and professionals within driving distance of Loveland whom he partners with in order to provide hassle-free, comprehensive care. Dr. Kaseff’s patients include many families and children ages two and older, who enjoy his personal care in providing a comfortable, relaxed visit time after time. Dr. Kaseff and staff welcome you to the dental family, and look forward to providing you with great dentistry, gently delivered! As part of his commitment to serving you, he wants to make sure are educated about the important information necessary to make the best decisions for your oral care needs. He hopes you’ll find this website to be a valuable resource in learning more about his practice and the many solutions offered to enhance not only your smile but also your quality of life. Browse our website and call our office if you have any questions or you want to schedule an appointment.